Marquees can have linings within and be very special. They can change simple structures into the most eye catching venues for any occasion. The flexibility that comes with linings is almost endless, as you can have different styles, any colour scheme, valances, overlays, organza, bunting, star cloth, the list goes on. Pleated linings are what we provide as standard linings and these are currently available in ivory or white. These are what dress the ceiling and walls of the interior of the marquee, covering the internal metal work and PVC. 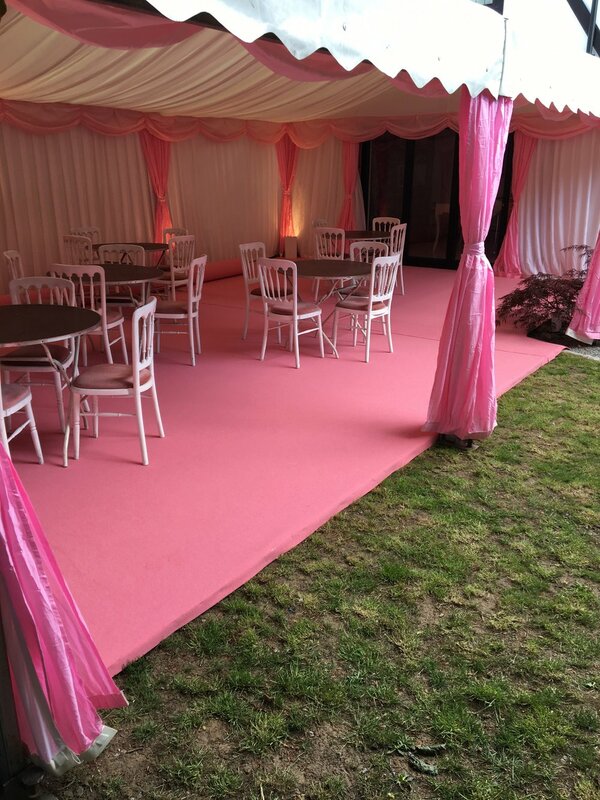 Flat linings can create a more contemporary, modern feel to a marquee. We stock both white and black flat linings which are usually used below the star cloth ceiling alongside our pleated linings to create the feel of a ‘dance area’. 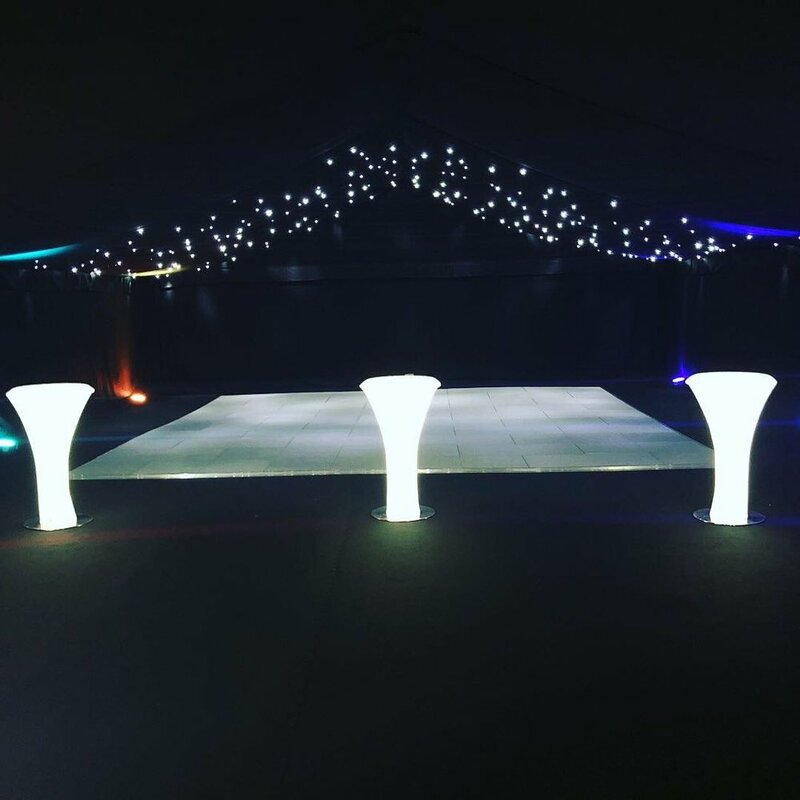 Our star cloth can create the ultimate finish to any marquee or venue. Often used over a dance floor to have a dramatic effect as the black material appears as the night sky with twinkling stars provided by small LED lights sewn into the material. The clever thing about our star cloths are that they have microphones built into the controllers that react to the beat of your music, giving a live, constant effect! Whether you choose to have the star cloth cover the dance floor, a back drop for a DJ or a fully covered ceiling, we know that it will not disappoint and always adds the ‘wow’ factor for you and your guests. The valances are the sashes that dress the part where the roof lining meets the wall lining and the overlays are the coloured lining that hangs down the wall to break up the wall lining or to cover exposed legs at access points. We stock around 15 different colours of valances, including ivory and white if you wanted to keep it plain and match the main linings. 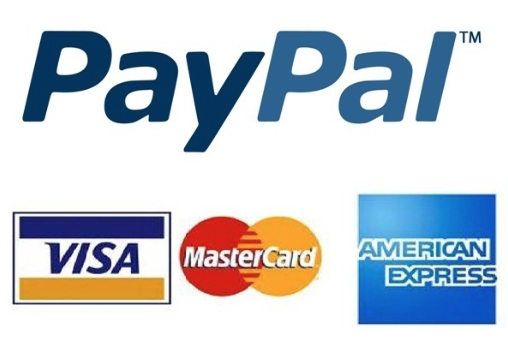 Other colours that we stock include black, baby blue, red, pink, champagne, silver, navy, green etc. If you wanted a specific colour that we don’t stock then we will be able to hire them in for you for an additional cost. For that completely unique touch and freedom to have draping however you like, organza offers great flexibility at a great price! It’s available in any colour and works extremely well within the marquee and compliments our pleated linings perfectly. It can also be used to wrap around legs of the marquee or dress entrances. 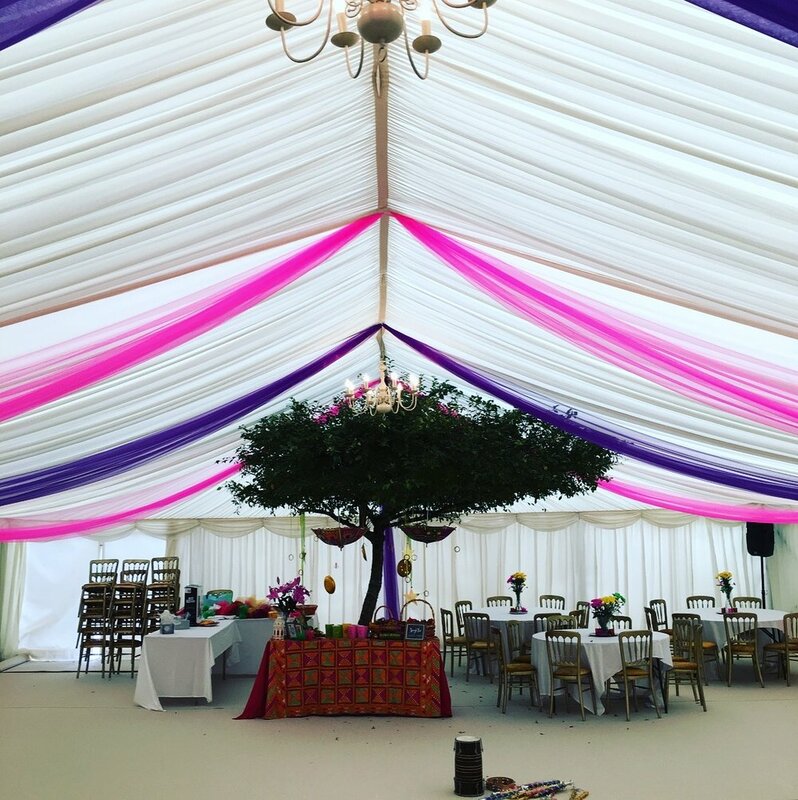 We have also hung bunting in marquees which we can provide or yourself, and we can install them which always adds a special, personal touch.